If you enjoyed this story you might also enjoy “Zucchini Bandits.” Zucchini Bandits is a story of a Grandfather/Granddaughter duo who get up to some zucchini related mischief and mayhem. 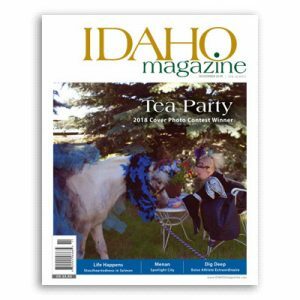 The story won a Judges Choice Award in the 2018 IDAHO Magazine fiction contest. You can read it for free here. Subscribers should keep checking their emails, as I have two other articles scheduled for publication this month. An article featuring some fantastic local authors is scheduled to appear in the Thanksgiving edition of the Inland 360 and another about establishing author websites is set for publication with GoDaddy next week. Also, Potlatch history enthusiast will be pleased to know that my article on the history of Camp Grizzly from 1856 to 1907 is expected to be published in the Latah Legacy in December. 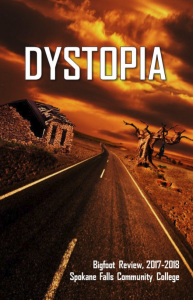 This entry was posted in Blog, Published Works and tagged IDAHO. Bookmark the permalink.